Leonard Nimoy made an indelible mark on the world as an actor, a filmmaker, a family man, a photographer, a philanthropist and an icon. 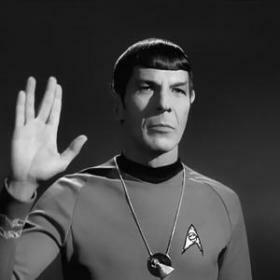 It's most illogical to even comtemplate that he passed away four years ago today, succumbing to COPD at the age of 83. 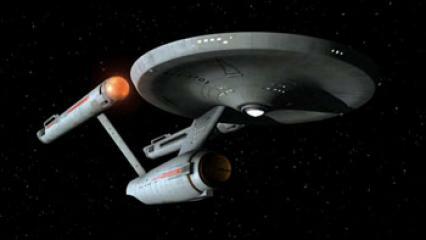 Mr. Spock's candy habits help authenticate classic 'Star Trek' props. 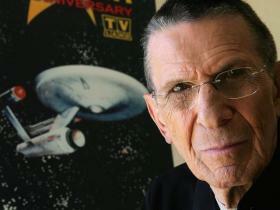 Star Trek News - Julie Nimoy and David Knight, Leonard Nimoy's daughter and son-in-law, talk to StarTrek.com about their in-the-work documentary, COPD: Highly Illogical -- A Special Tribute to Leonard Nimoy. 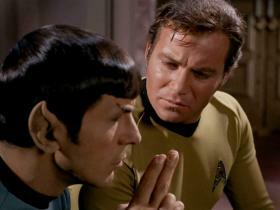 Leonard Nimoy's Spock character was known for his moral compass on Star Trek and in real life, and he once used his abilities to help out a cast member on the set of the original Star Trek series. Catch the full story after the jump. He really did seem like an amazing guy. 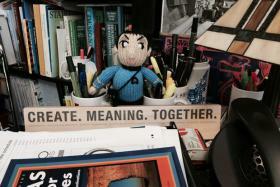 For Leonard Nimoy, "Spock" was only part of it. Ha ha ha! Good job Canada! This is a touching article. 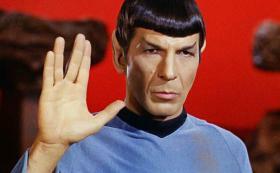 Actor Leonard Nimoy, best known for playing Spock in the "Star Trek" series, has died at the age of 83. He was a very intelligent, talented and sweet guy until the end. I will be watching. 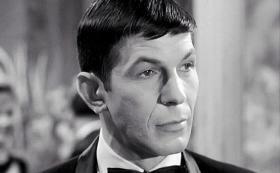 MeTv is also having a Leonard Nimoy marathon on Monday. So record both! In addition to acting, Mr. Nimoy directed films; published poetry, autobiographies and books of photography; and recorded music. I am devastated. The world has lost a great actor.